Jackson State University is proud to announce that the Clinical Psychology Doctoral Program has received accreditation for an additional five years by the American Psychological Association’s (APA) Commission on Accreditation (CoA). JSU initially received accreditation for its Clinical Psychology Doctoral Program in 2001. Since then, the program has continuously received reaccreditation by APA-CoA, which is a testament to the faculty’s ability to enhance the program curriculum and provide students with exemplary clinical and research experiences. Since its inception, 75 students have graduated from the program and have completed internships and postdoctoral fellowships at institutions such as Brown, Yale, and Harvard University. 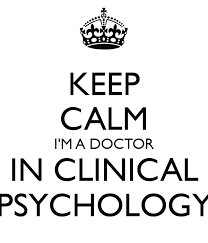 Program graduates are also practicing as licensed clinical psychologists throughout the United States at medical centers, veterans’ hospitals, academic institutions, private practices, federal bureau of prisons, and state psychiatric facilities as mental health administrators, psychology service division directors, academicians, staff psychologists and private practitioners. The following graduates are employed locally: Dr. Monica Sutton (Associate Professor) at the University of Mississippi Medical Center’s CAY Clinic, Dr. Joseph Griebler (Training Director) at the Mississippi State Hospital, and Dr. Nanetta Payne (private practice) at Payne Behavioral Health. Clinical faculty utilizes their experience, resources and contacts to assist in mentoring and training graduate students. Current projects include 1) collaboration between the College of Liberal Arts Department of Psychology faculty and JSU’s College of Science, Engineering and Technology (i.e., Computational and Data-Enabled Science and Engineering); and 2) collaborating with the American Medical Response to do resiliency training that will assist first responders with handling trauma. The program faculty continues to advance innovations in student training and curriculum development. One major accomplishment anticipated in the near future is the implementation of a terminal master’s degree program. Thus, applicants interested in seeking a master’s degree in psychology will have JSU as a viable option. Jackson State University remains on the cutting-edge of grooming a workforce to advance professionalism and innovations in the mental health service and research industry locally, nationally and internationally. 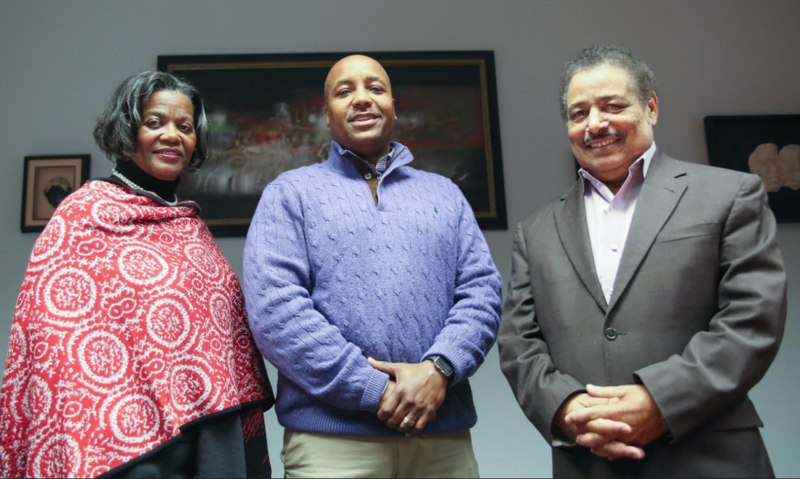 Moving forward, JSU’s CLA and the psychology department will celebrate this momentous achievement so that it is acknowledged that the “College of Culture” continues to sustain high standards of achievement for its’ graduate programs.